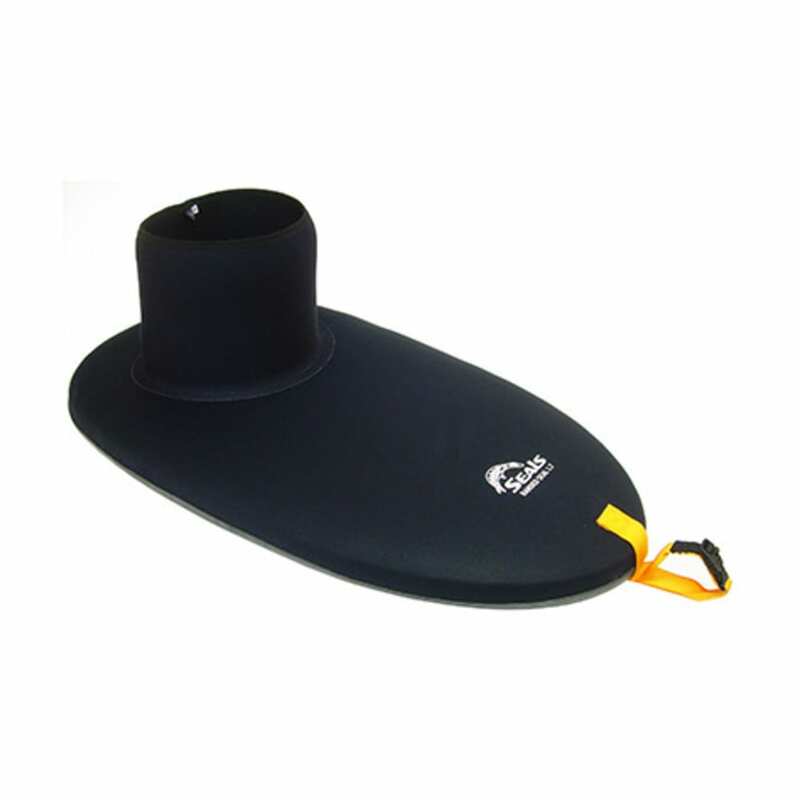 For the most extreme paddling conditions, Seals recommends a neoprene sprayskirt with a rubber gasket seal around the rim. Their fourth-generation Randed Seal sprayskirt is recognized worldwide for its reliability and easy stretch installation compared to all other randed skirts. Hand-crafted from high-density 4 mm neoprene, it also boasts a contoured, micro-ribbed rubber rand seal for maximum water resistance and reliability.